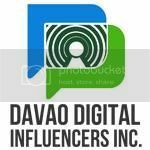 Davao is always associated with durian, mangosteen, marang, rambutan, lanzones and sweet ripe mangoes. The mangoes came from the Island Garden City of Samal (Igacos). Samal is rich in mangoes and they export it internationally, that is why bringing of mango fruits and seedlings is prohibited in IGACOS ( Resolution No. 667 series of 2011). On March 2007 to February 2008 a survey done in Igacos by the Australian Centre of International Agricultural Research (ACIAR) together with the BPI, that there are a total of 8,000 hectares that are planted with mango trees and that 55% of the island's land area is ideal of mangoes. That is why mango used at Maxi Mango tasted really good and has an exacted sweetness. The ripe flesh of its mango is soft and juicy, and has a texture ranging from fibrous to almost the consistency of butter. The flesh tastes fresh and sweet and emits a sweet fragrance. 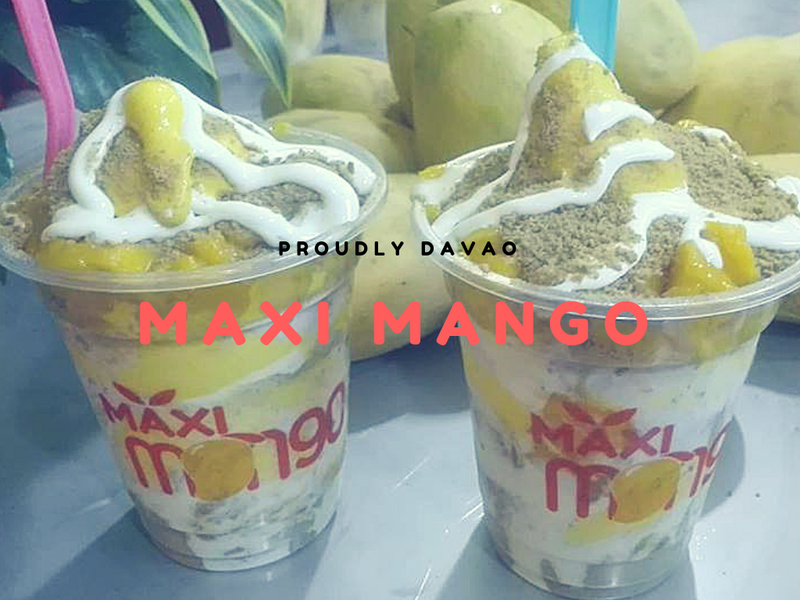 MAXI MANGO sundae craze rule the popularity all over Davao City, started as a pop-up store in every food event here in town and even outside Davao - the hype is indeed real! 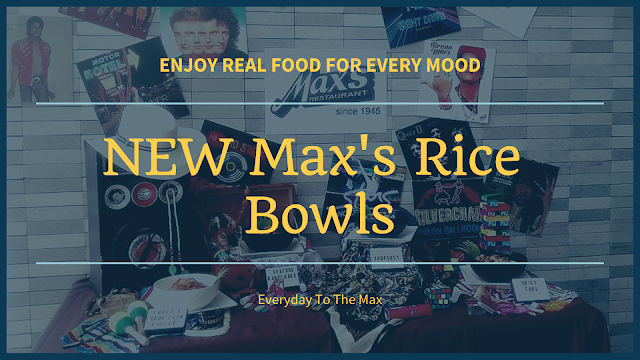 Now they also have a franchise branch in Tagum, Davao del Norte and soon to have a branch at SM MOA this coming October 2018. 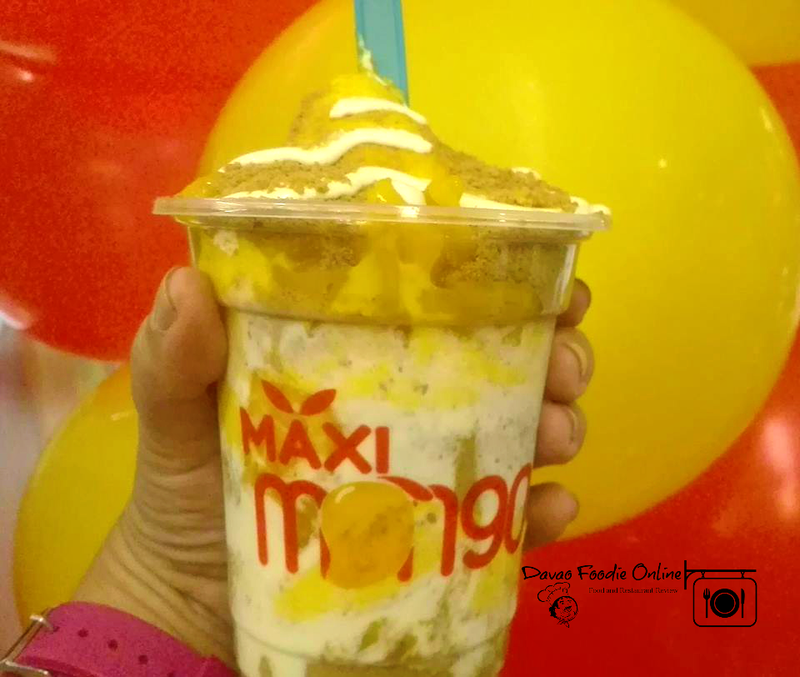 I first tasted Maxi Mango during the Davao Gourmet Collective: TASTES OF SUMMER at SM Lanang Premier. And I feel in love with their signature MAXI MANGO FLOAT ICE CREAM! It features their very own mango soft-serve topped with layered crushed graham, and mango chunks and syrup. And it taste heavenly! It's a mango float cake actually but here it serves in an ice cream form. 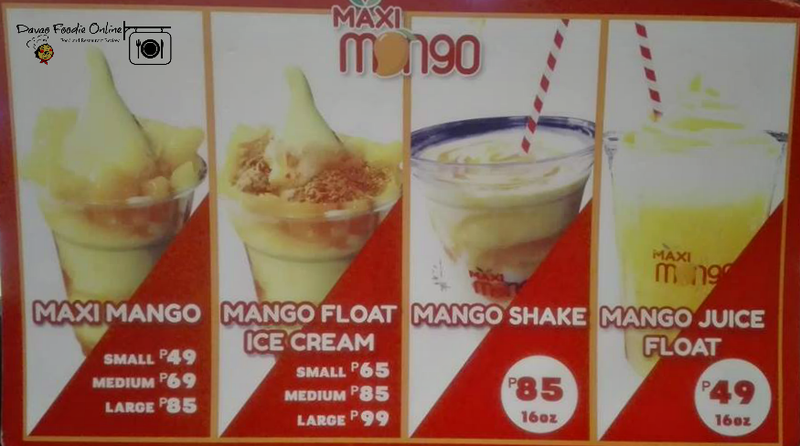 They also serve MAXI MANGO (the plain one), MANGO SHAKE and MANGO JUICE FLOAT. 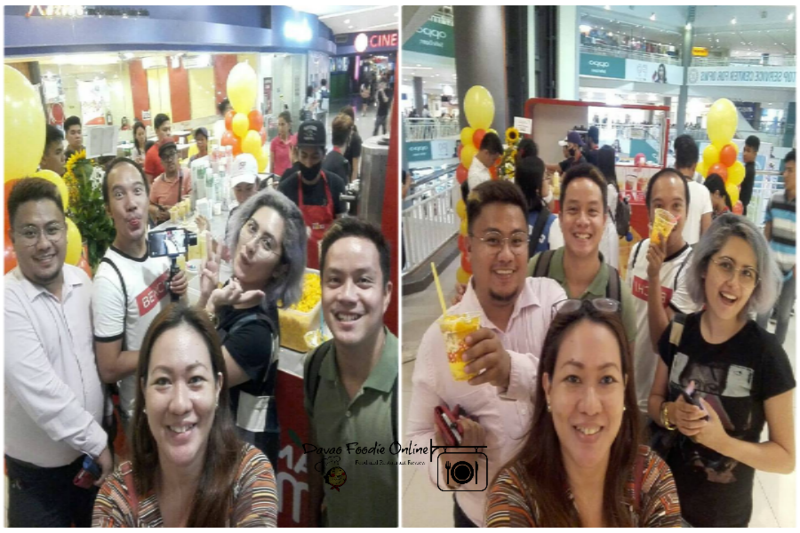 #TeamDDI were invited to the first-ever Maxi Mango kiosk opening. Thank you and congratulation @MaxiMangoPH especially to Ms. Miki-Arceo Velasquez!!! 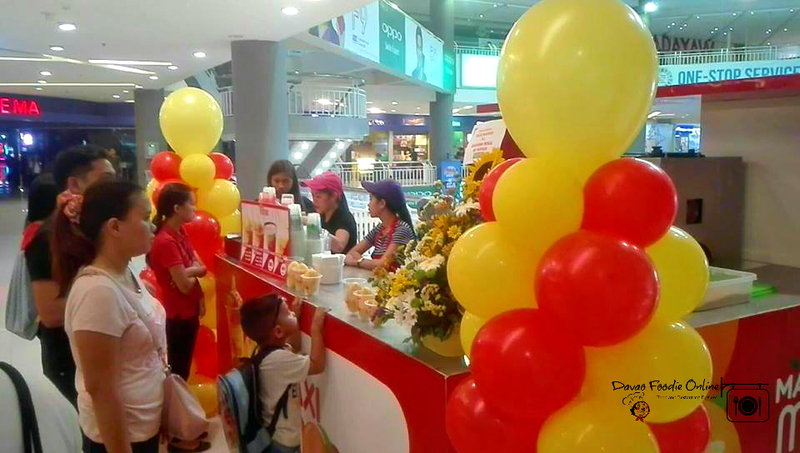 So if you want to taste the newest Davao Mango craze, be sure to drop by their first and newest kiosk in town located at the 4th flr. 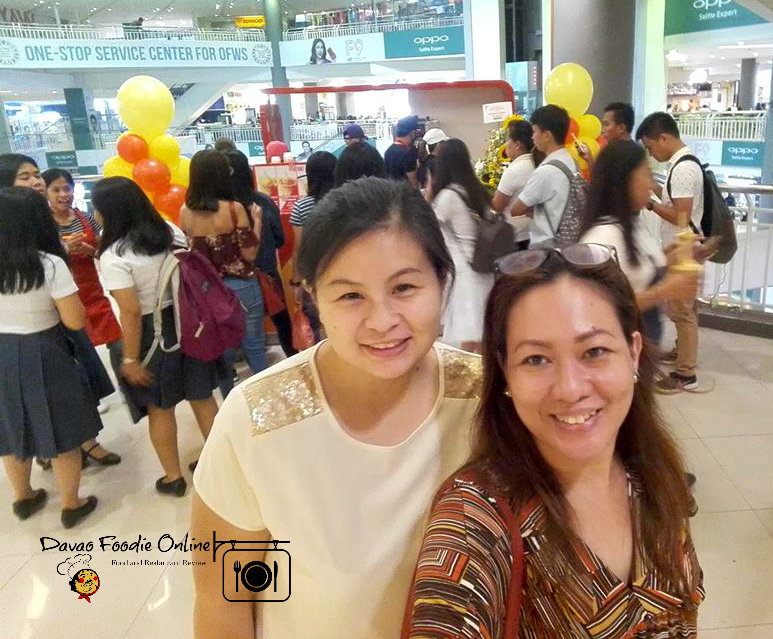 Gaisano Mall Davao fronting Ranzon's -- go as early as possible as the line gets a long queue. HI...we are interested also to franchise...is there any contact number so we can inquire. thanks. 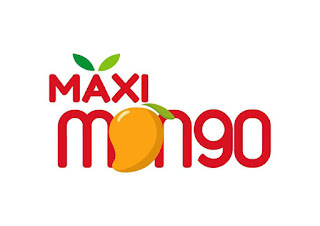 Is she the owner of the maxi mango? 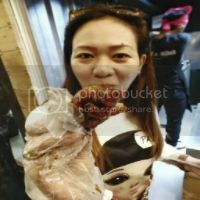 Can i ask her about franchising? Thank you!